This training was created for Companies that already have a forklift training program available and require the trainer to receive additional training and certification for forklift operations and to ensure OSHA compliance requirement. You can certify UNLIMITED number of employees every 3 years. This training class was created for companies that currently have a forklift training program established. 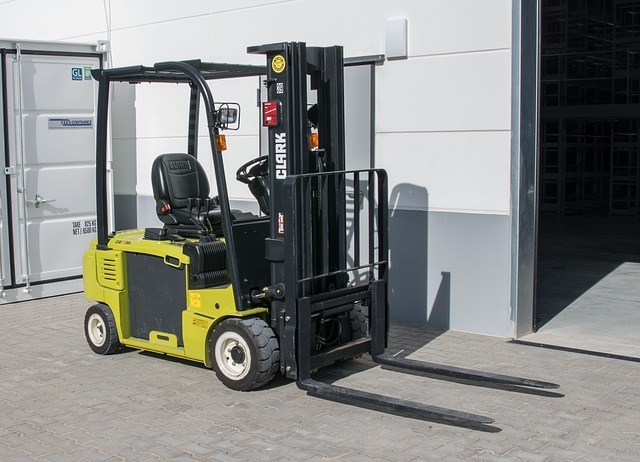 The class provides a company’s trainer with additional training and certification for forklift operations to ensure the trainer and company are in compliance with OSHA regulations. The trainer will receive a wallet card with name and certification date which is valid for 3 years. A certificate of achievement can be printed immediately upon completion of the online training. Why do you need to have a Forklift License? You will obtain your certificate of achievement. A proof of completion of the forklift certification training. A combination of interactive presentation, power point presentation, models and interactive discussion make this course interesting and informative. The class length is approximately 1-2 hours. A written test will check your comprehension of the materials. Copyright 2018 © Forklift Academy Inc.